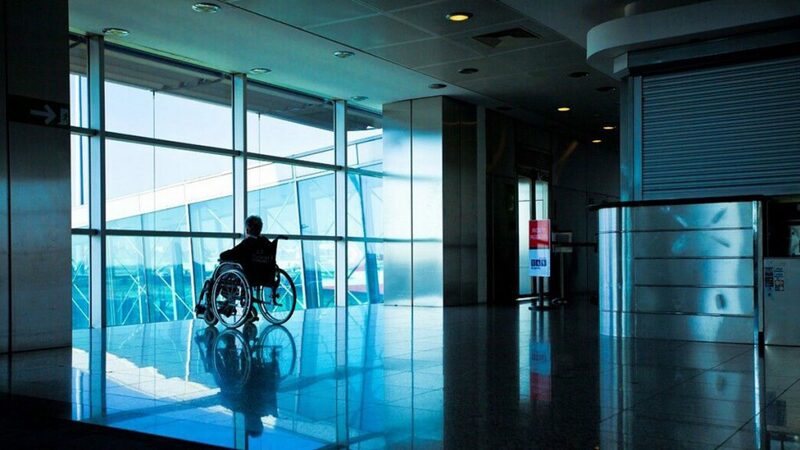 These examples show that a threat does not actually have to be carried out for the interference provision to be violated, and an individual does not actually have to be deterred from exercising or benefiting from ADA rights in order for the interference to be actionable. Develop and implement an anti-retaliation policy that not only outlines what retaliation is, but also provides specific examples of retaliation that managers and supervisors may not have otherwise realized were legally actionable. 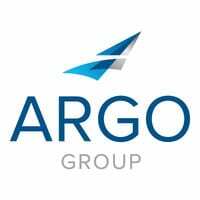 Provide regular training to executives, managers, supervisors and all other employees regarding your anti-retaliation policy. Create a mechanism through which employees can report concerns and instances of retaliation. Provide a clear explanation that retaliation will be subject to discipline up to and including termination. Preach and model civility, which can help reduce incidents of retaliatory behavior. Maintain frequent contact with an employee who may have been retaliated against in order to ensure clear lines of communication. This shows that the employer cares and believes in doing the right thing, which can make all the difference. Document any information and/or activities regarding issues leading up to a report of retaliation, such as employer contact with an employee to check on their well-being. If you have any concerns about your own organization’s policies or have a compliance question, please contact Trident Public Risk Solutions’ Risk Control team. Also, don’t forget to download a copy of our sample Whistleblower and Anti-Retaliation Policy. Ashley Bonner, Senior Risk Control Consultant, brings 30 years of safety and risk management experience. She is GE Six Sigma certified with professional affiliations that include the American Society of Safety Engineers (ASSE), the National Safety Council and the World Safety Organization. Ashley holds a BA in Liberal Arts from the University of Mississippi, an associate degree in Occupational Safety & Health from Delgado College, and participated in Tulane University’s Master’s Program for Industrial Safety & Public Health. 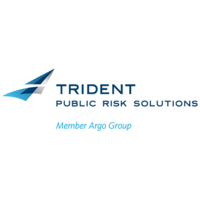 Trident Public Risk Solutions (TPRS) is a proven leader in the public sector insurance and risk management marketplace.